Lightest head on the market. 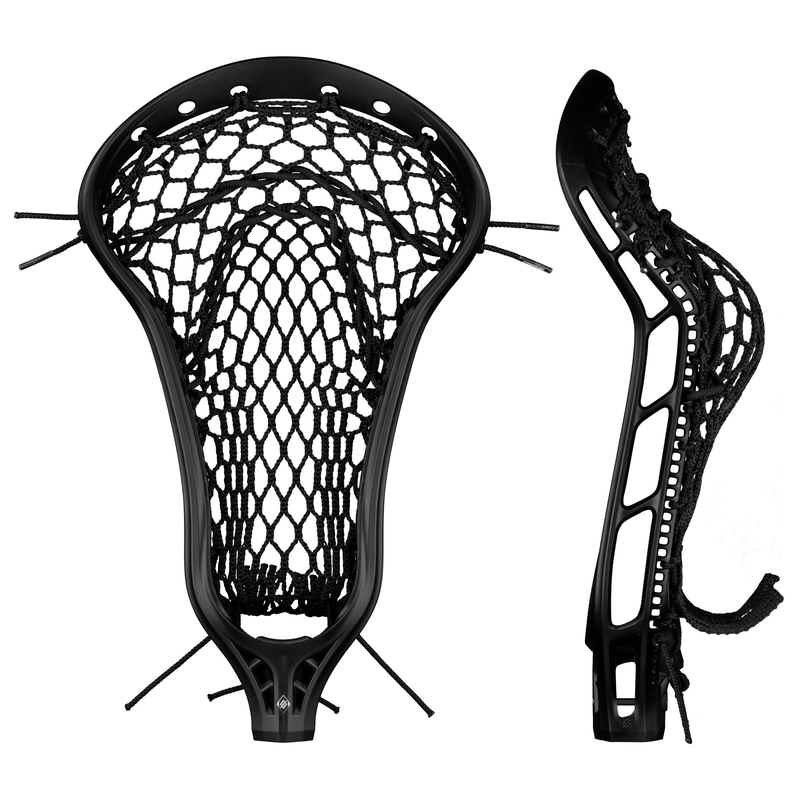 We removed unnecessary material on the Mark 2 Offense to create a lightweight women's lacrosse head that delivers speed and consistency. 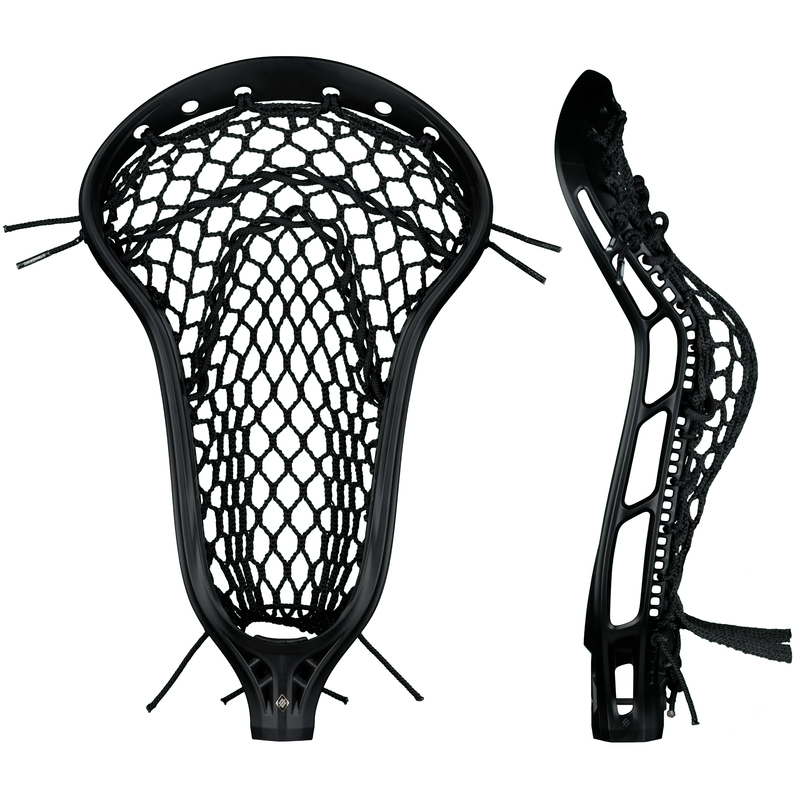 The Mark 2 Offense women's lacrosse head features an aggressive sidewall design and tighter face shape to give you even more control and better feel with the ball in your lacrosse stick. 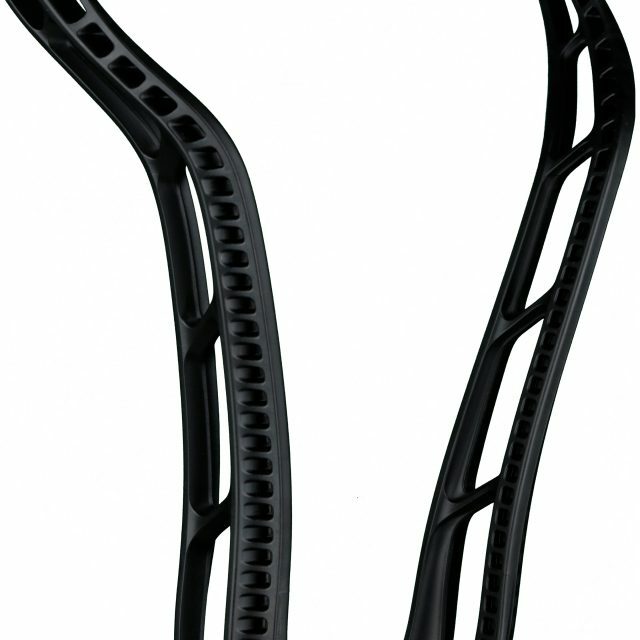 A more focused high pocket driven by the angled sidewall profile helps all lacrosse players make faster, more accurate shots. 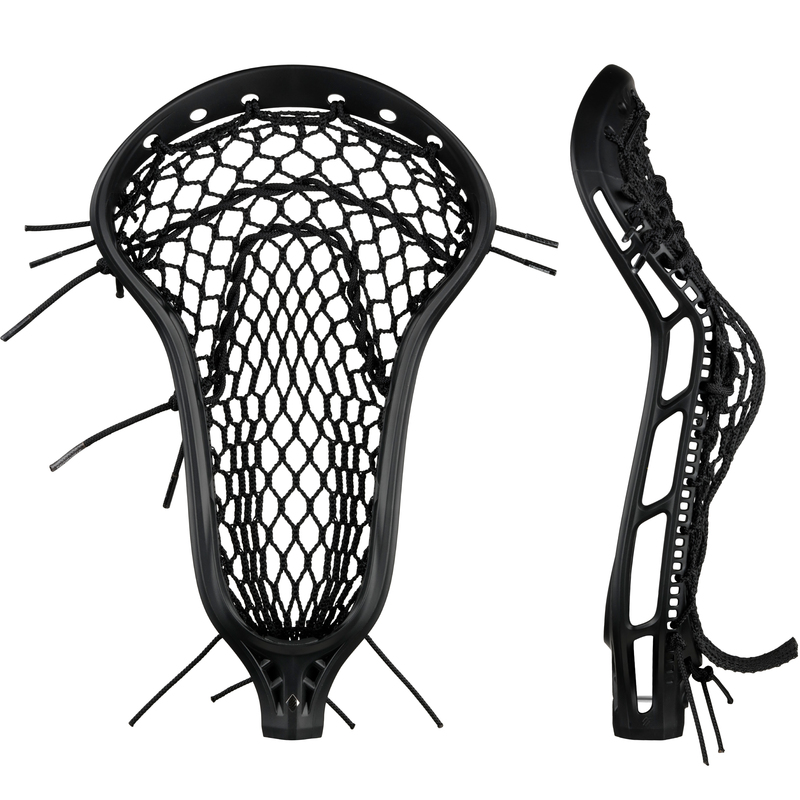 Show us your Women’s Mark 2 Offense to be reposted by @TeamStringKing.